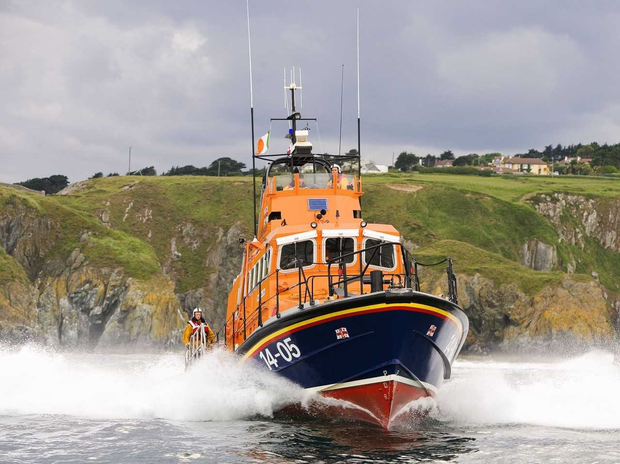 Three people have been rescued from the sea off Malin Head in Donegal after a fishing vessel capsized this afternoon. An adult and a child were rescued and a third man, believed to be in his 70s, was also rescued during the operation. The first man who was rescued is understood to be in a stable condition while the child was airlifted Atlnagelvin Hospital in Derry. The boat left the area around midday with three people on board and calls for help were reportedly heard on the shore later in the afternoon. The search was coordinated by Malin Head Coastguard and involved two RNLI lifeboats from Lough Swilly, the Coastguard and a number of local boats.